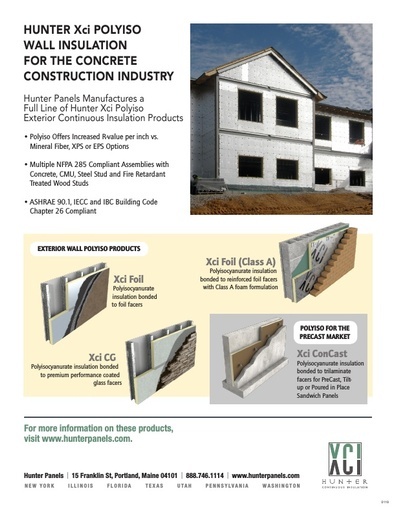 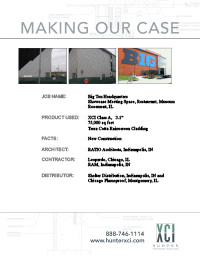 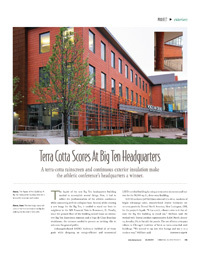 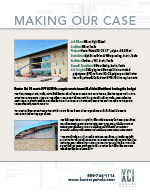 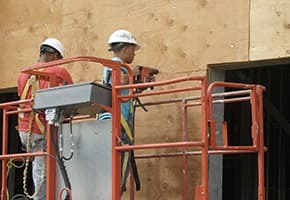 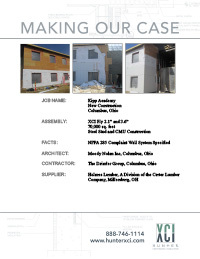 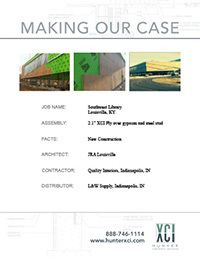 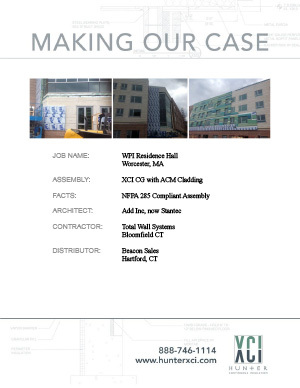 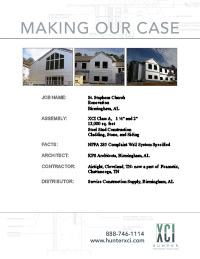 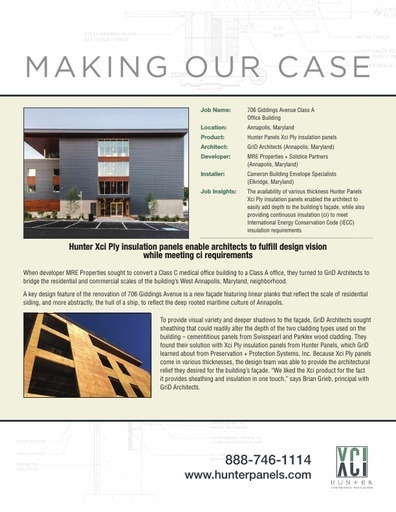 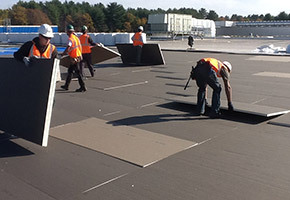 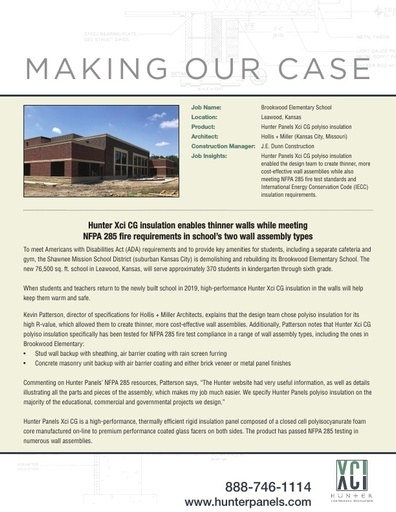 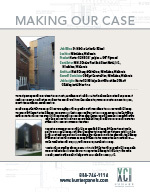 Hunter Panels Xci polyiso products meet the continuous insulation standards prescribed in ASHRAE 90.1-2010 and IECC 2012 for commercial exterior wall applications and IBC Building Code Chapter 26. 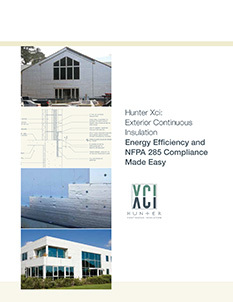 Products have been NFPA 285 tested. 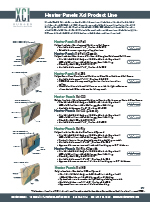 Move mouse cursor over product for information.